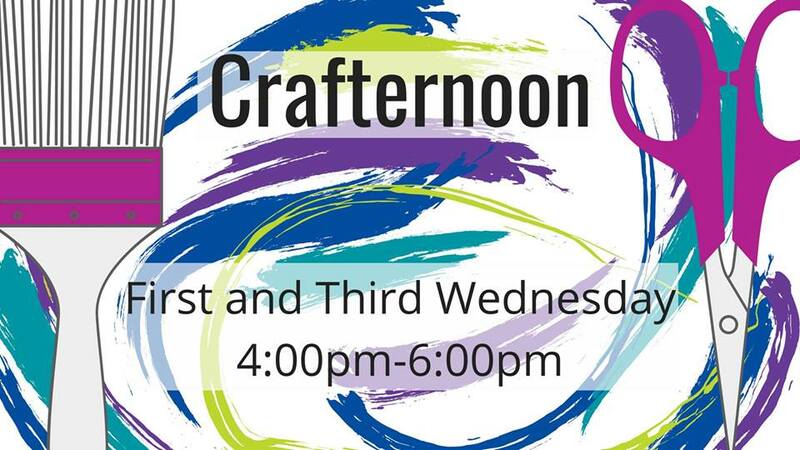 Come join your friends at the Pride Center for Crafternoon! Stop by on the first and third Wednesday of the month to get your craft on, decompress after work, hang out after school, and make some new friends! * The center is one block north of the ECR & 12th Avenue stop for Samtrans 397 and ECR. * The center has two gender neutral restrooms. Both are single stall and located near the front and rear entrances to the building. Both bathrooms are large and have railings. * There is one disabled parking spot located in the parking lot behind the center off of 11th street. * There is a wheel-chair accessible entrance to the rear of the building, located in the parking lot off of 11th street. *This is currently not a scent-free/fragrance-free space.